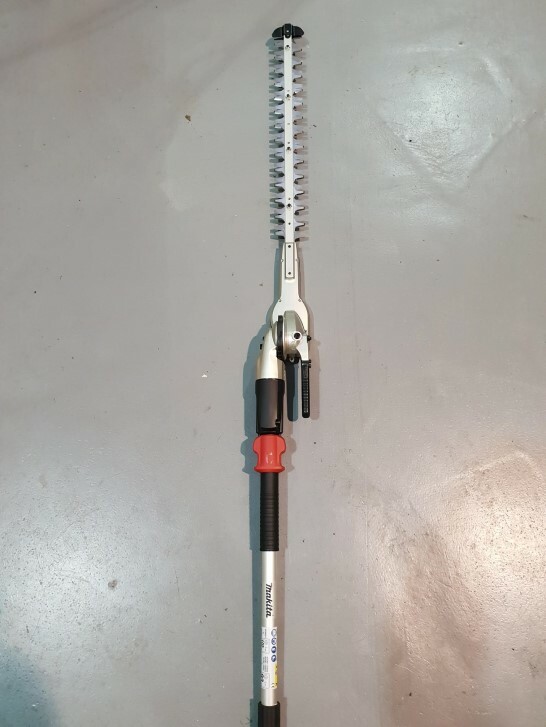 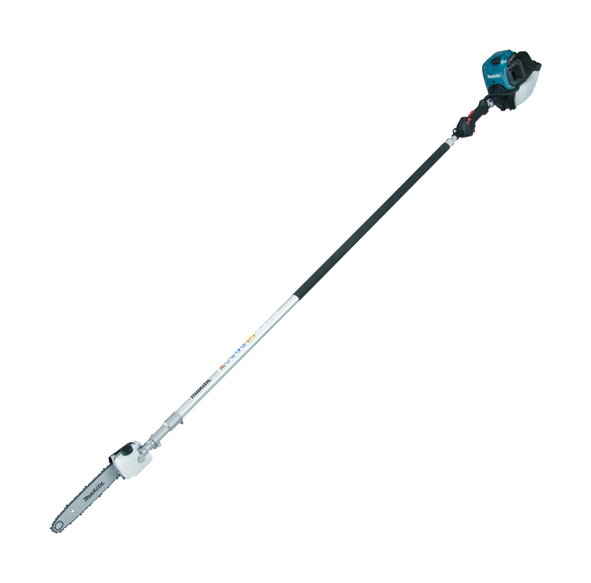 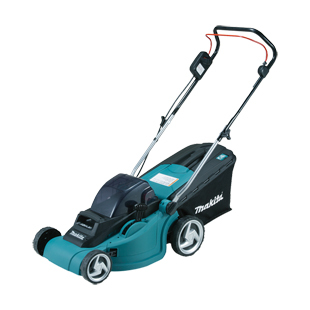 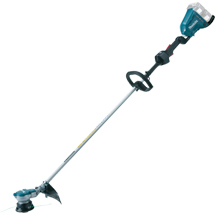 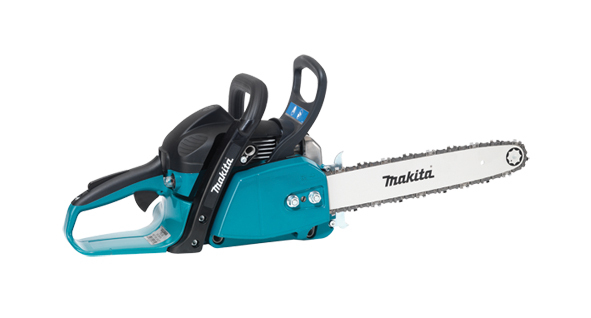 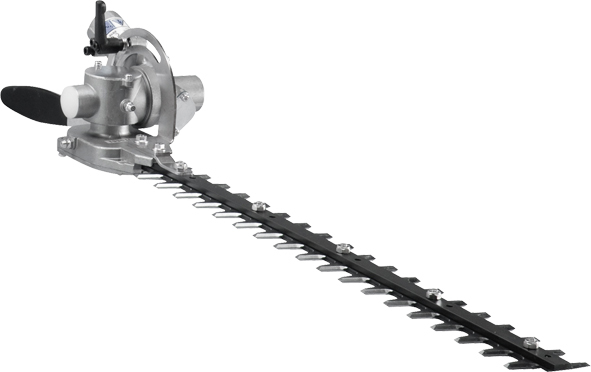 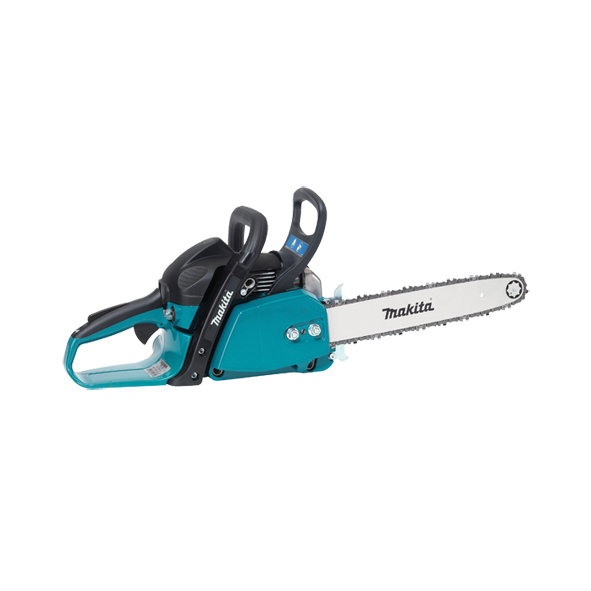 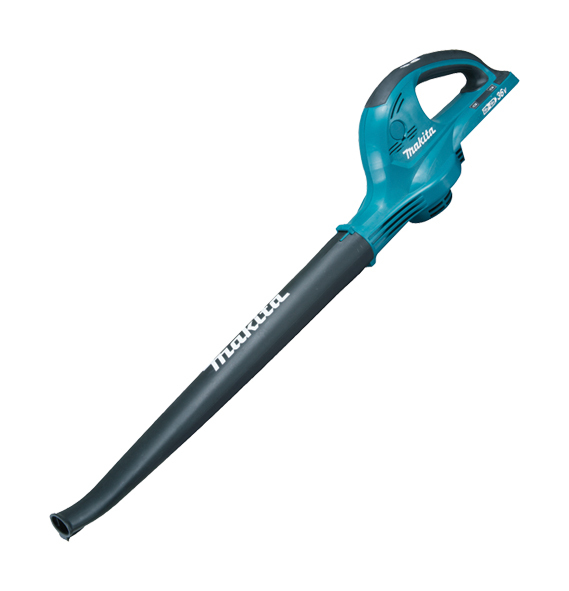 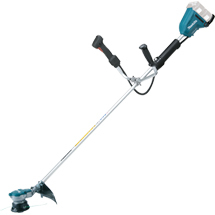 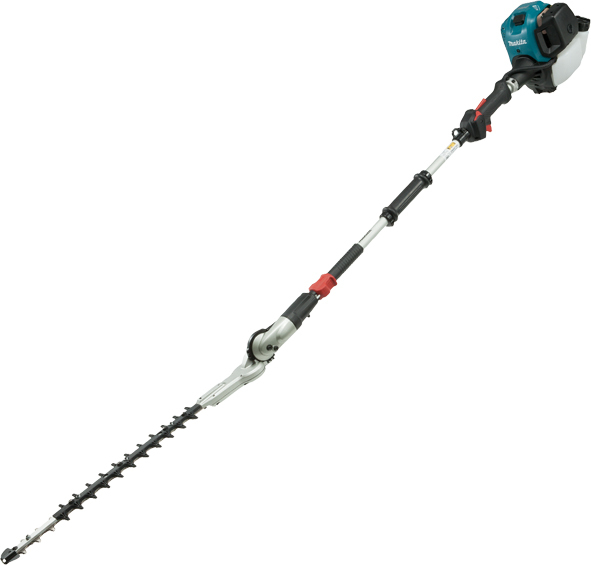 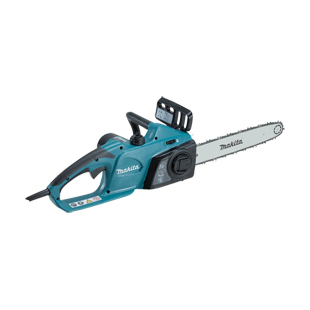 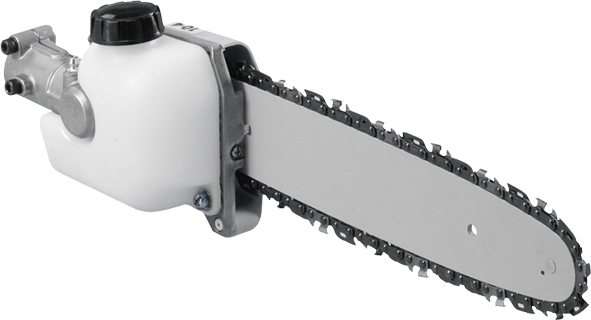 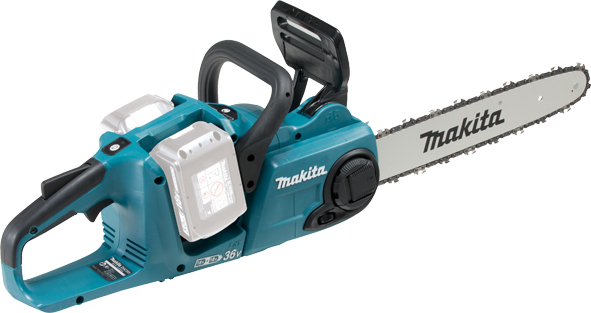 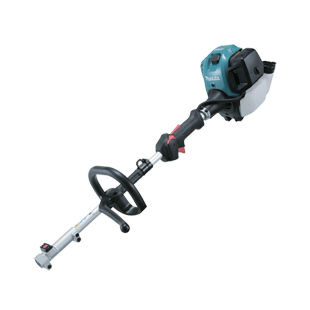 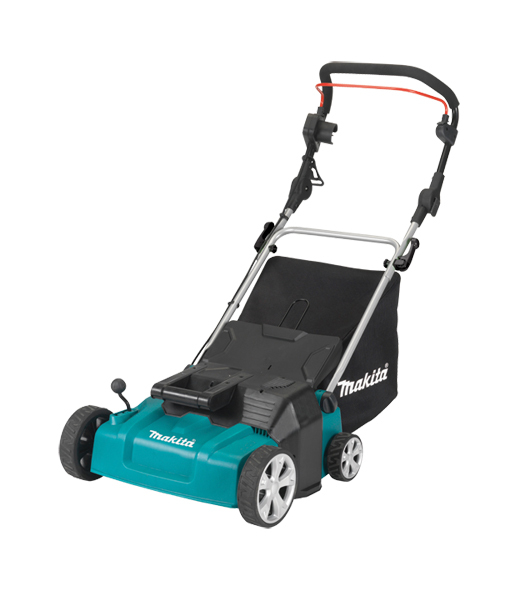 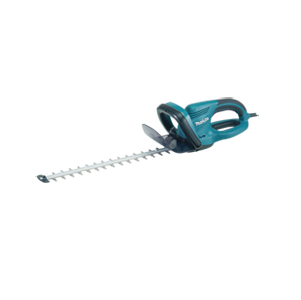 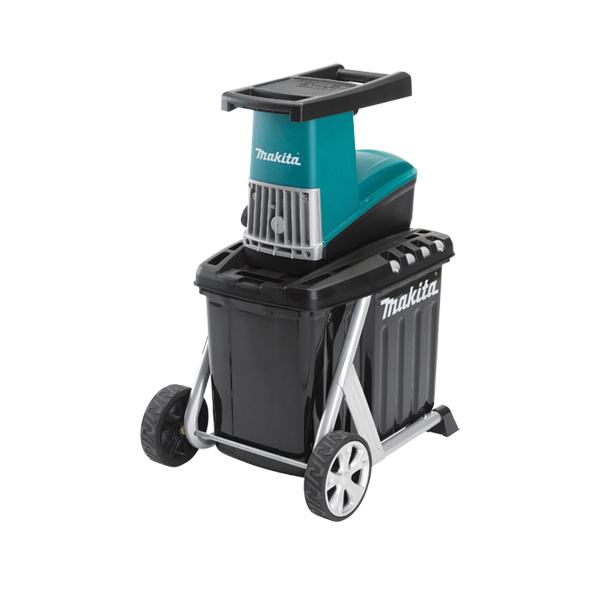 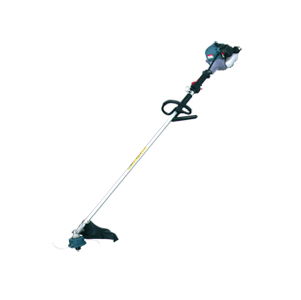 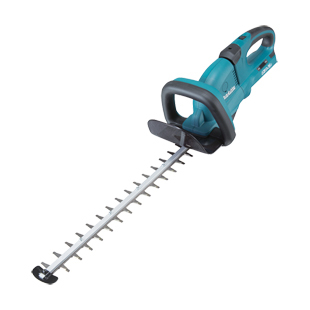 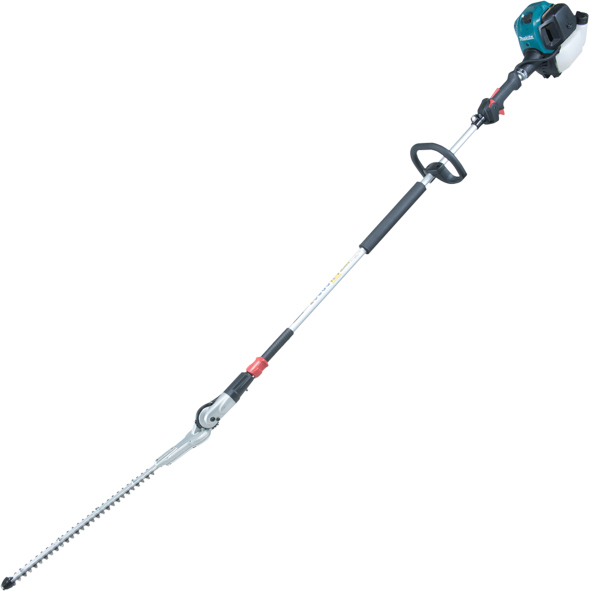 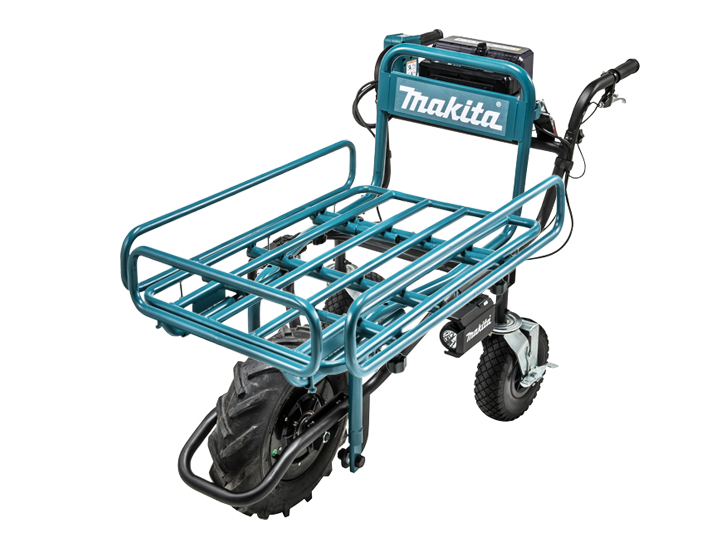 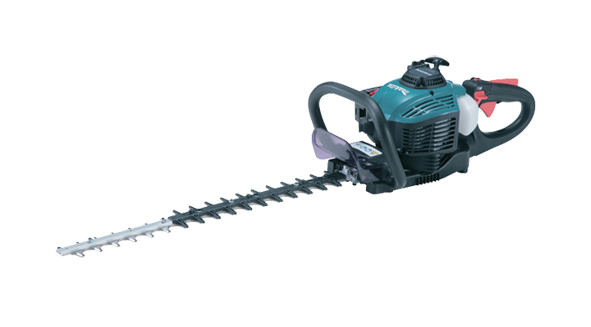 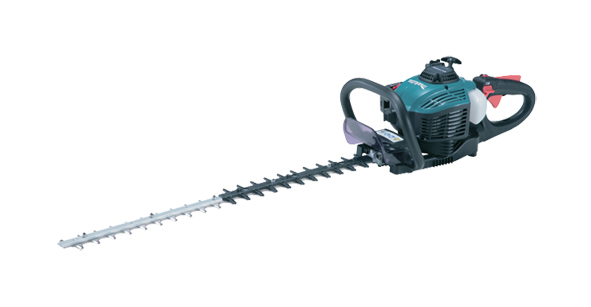 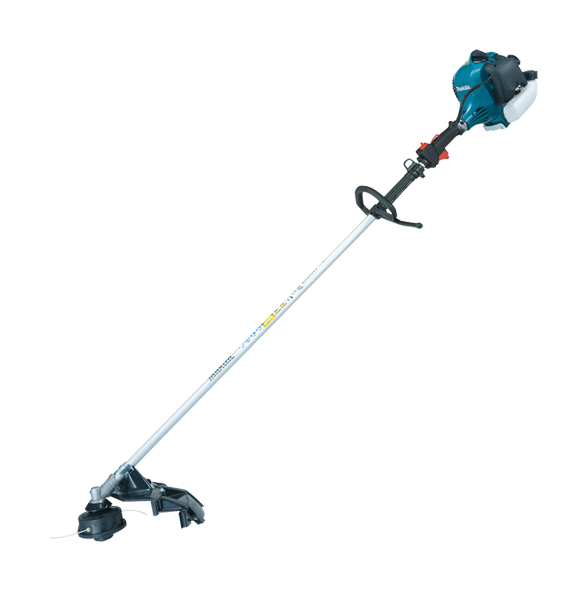 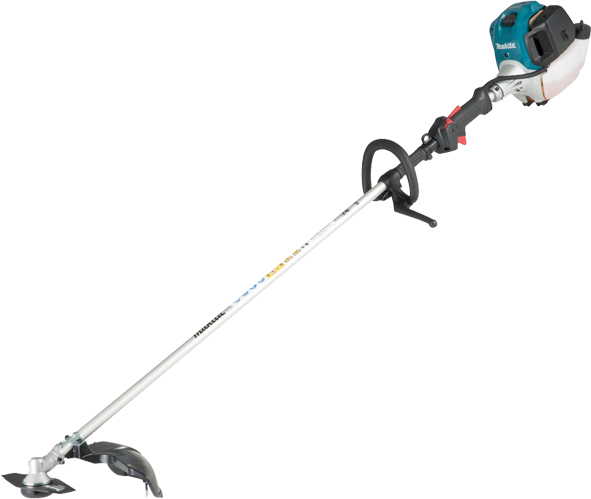 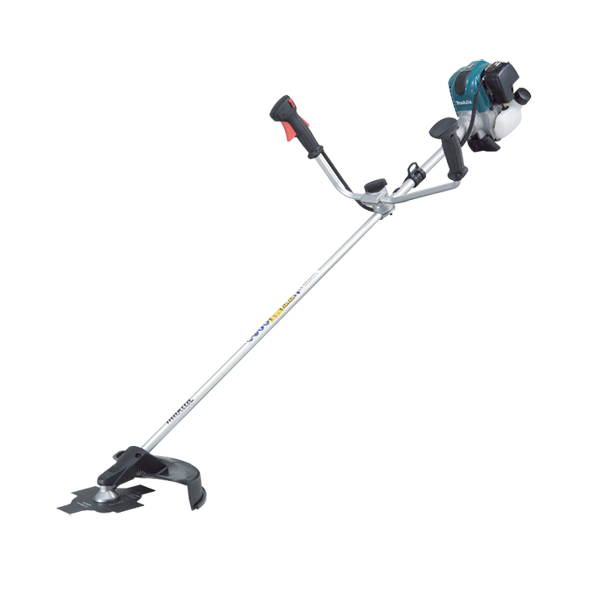 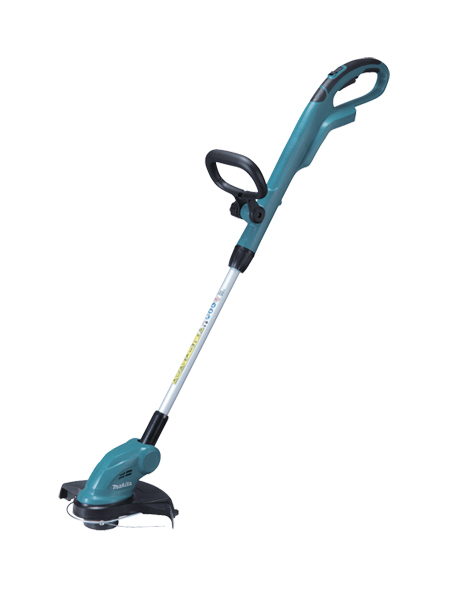 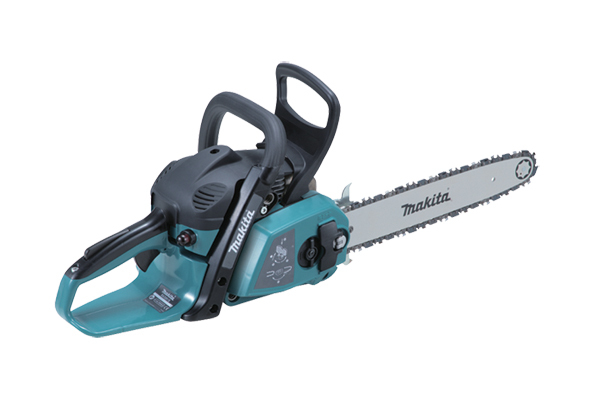 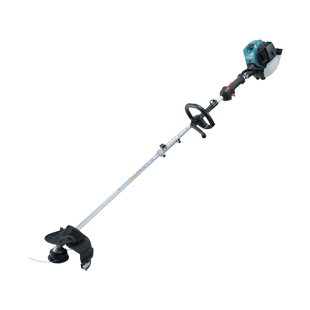 Offering tools for gardening, landscaping, maintenance and forestry Makita’s products are efficient, offer easy start systems as well as vibration dampening. 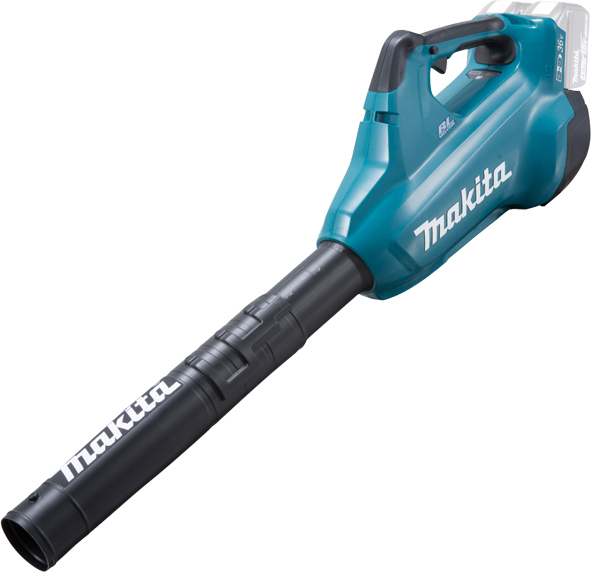 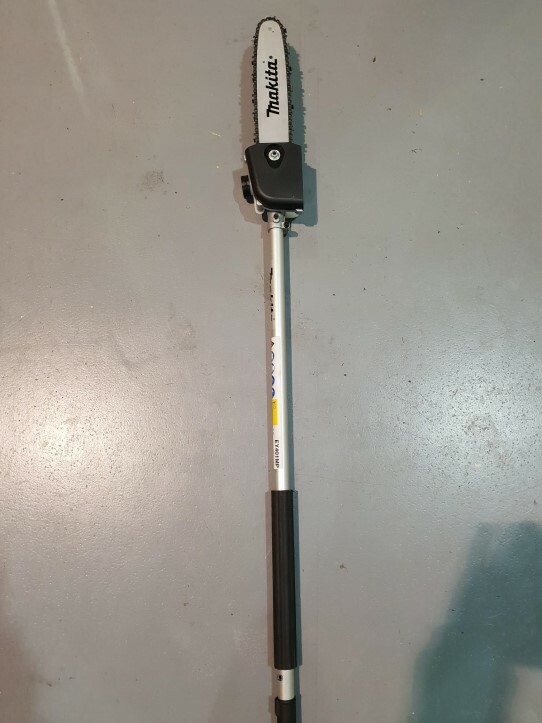 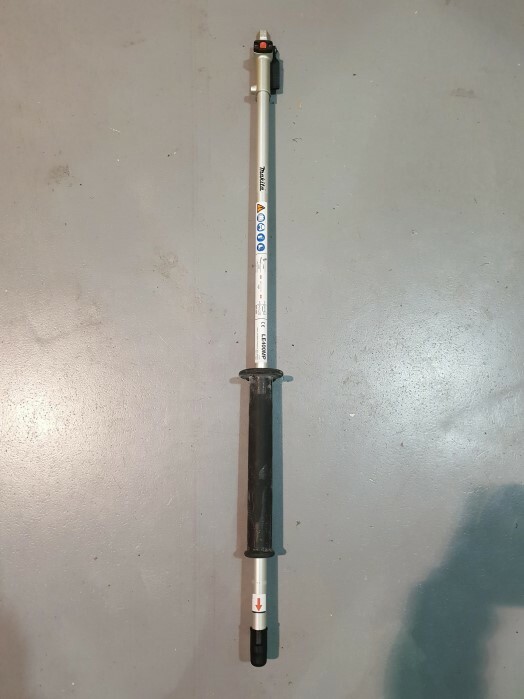 Makita still produces tools made in the UK. 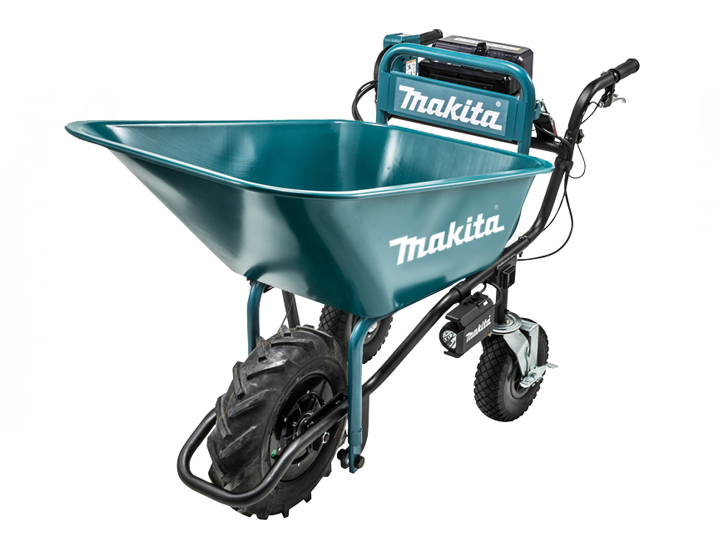 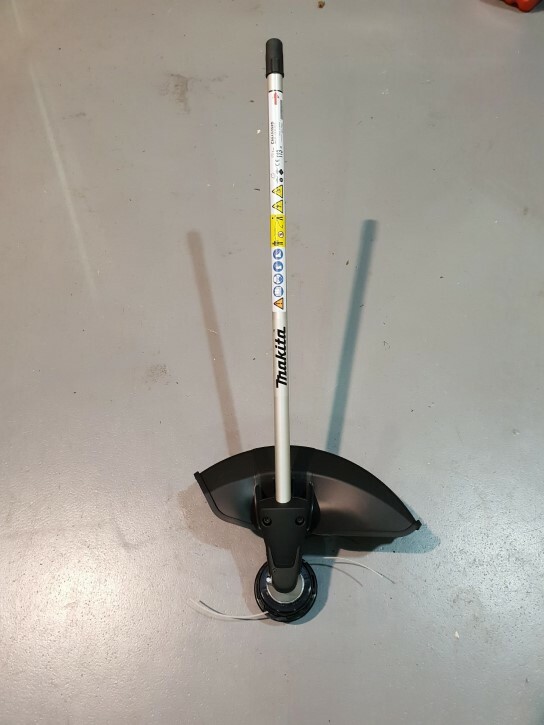 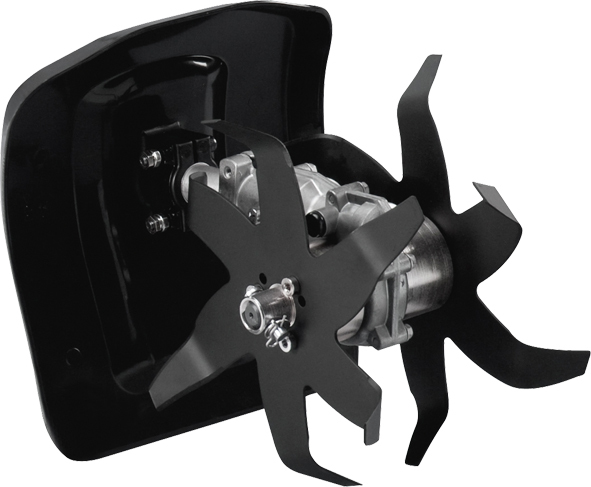 Delivering innovation to the grounds care industry, the Company is helping to lead the change to a cleaner environment introducing products that produce less emissions and economically for customers are developing equipment to have a lower fuel consumption.